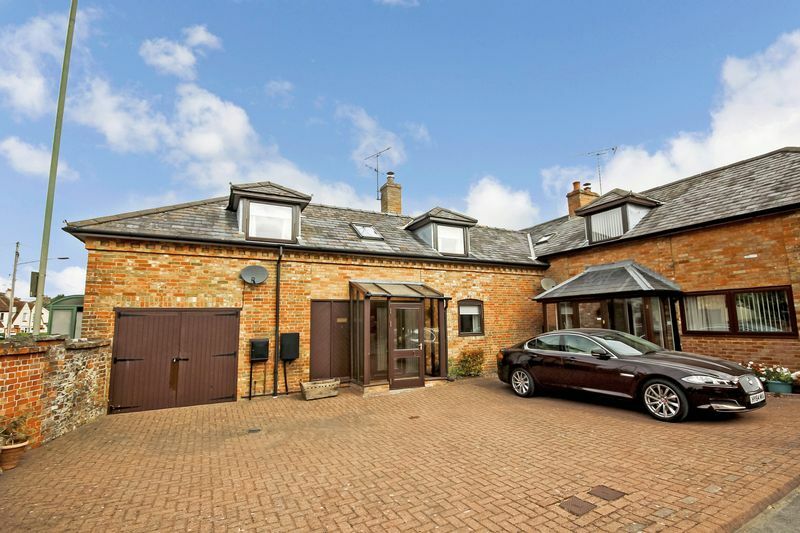 A fantastic mews home that is situated in an enviable mews location in this sought after area and falls in a level walking distance of the town centre and the countryside. A spacious property presented in very good order with large glass entrance porch, spacious hallway, cloakroom, generous size sitting room with double doors to garden, fitted kitchen diner. 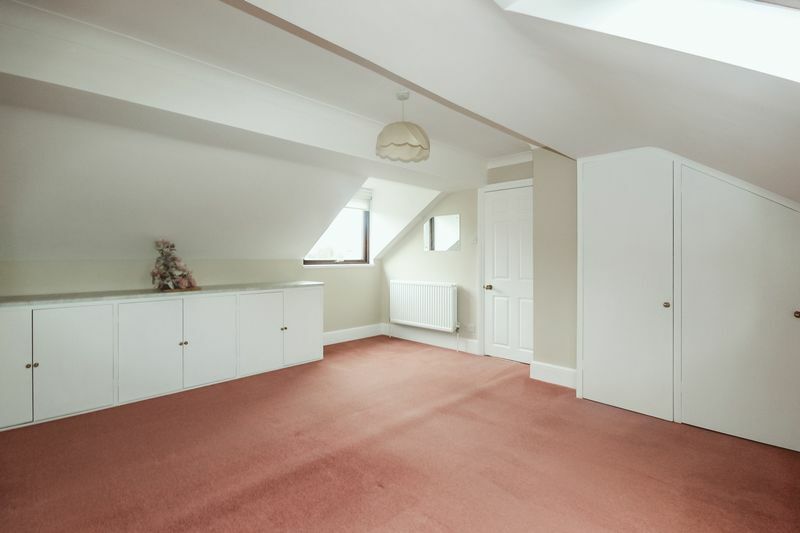 Upstairs has a spacious landing, two large double bedrooms with storage, bathroom with both shower cubicle and bath. The rear walled garden is an attractive feature which is predominately laid to lawn, with mature shrubs, flower borders and patio area. An internal viewing is essential to fully appreciate this lovely home. Conservatory style entrance porch constructed or lower brick and double glazed windows with double glazed front door. 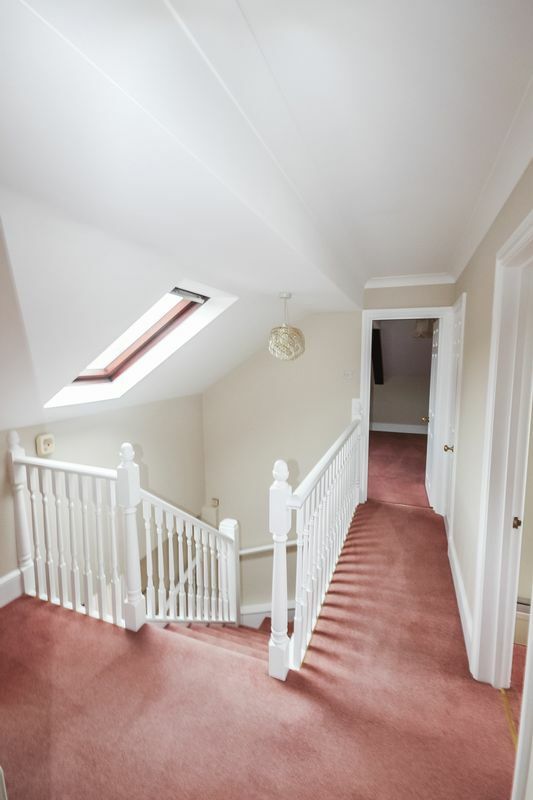 Spacious entrance hallway with stairs leading to first floor accommodation, double glazed entrance door with full length windows allowing for a bright and airy space, radiator, coving and smoke alarm. WC with pedestal wash hand basin, extractor fan and radiator. Fully fitted u shaped kitchen with breakfast bar/ worktop with a range of matching wooden wall and base units with contrasting worktops and tiled splash backs. Inset stainless steel sink and drainer unit with mono block mixer tap, integrated electric oven, gas hob with extractor over. Space and plumbing for washing machine. 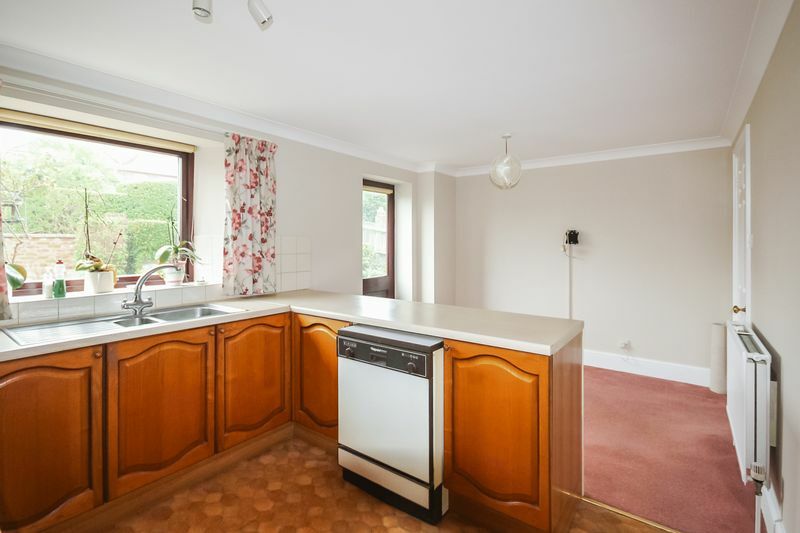 Ample dining space, large walk in larder cupboard. Double glazed door and window to rear garden. 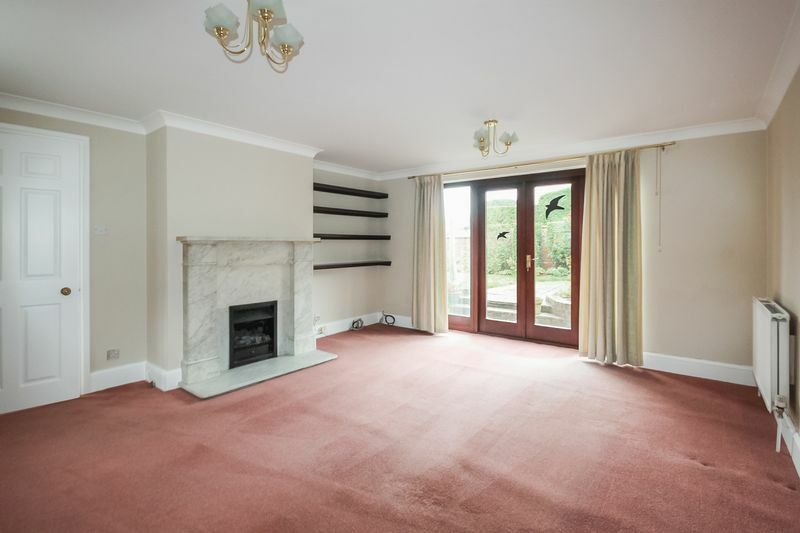 Generous room with feature marble fire place and inset gas fireplace, double glazed double doors with full length windows lead out to the rear garden. TV point, telephone point, radiators and ceiling light point. 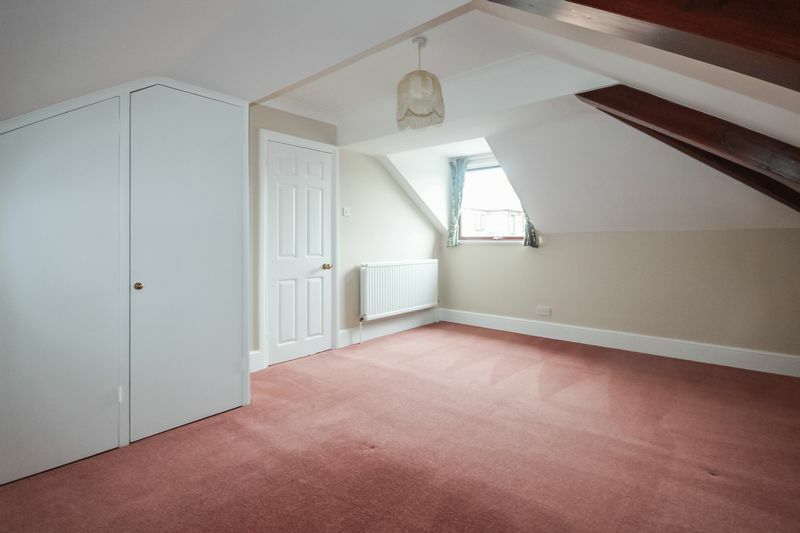 Large bedroom with double glazed window to front aspect, further Velux window to rear, built in wardrobes with further built in low level cupboards. radiator and electric points. Double glazed window to front aspect, built in double wardrobes, radiator, electric points and ceiling light points. 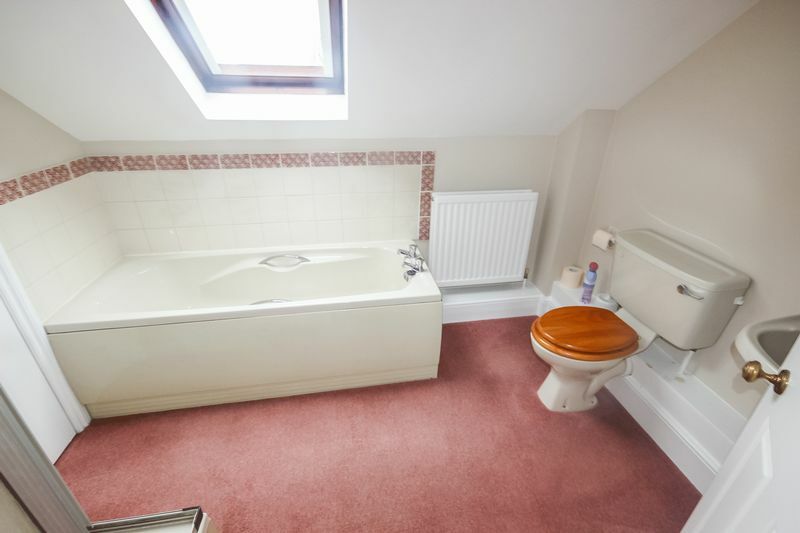 The bathroom has both a panelled bath with mixer taps, a shower cubicle with wet wall panels and Triton shower. Pedestal wash hand basin, WC, storage cupboard and radiator. The property benefits from an integral garage with barn doors, power and light. There is also a block pavier driveway which provides ample off road parking. The walled in rear garden is a private and tranquil area which is beautifully landscaped. The garden is predominately laid lawn with an array of flower borders, mature shrubs and bushes. 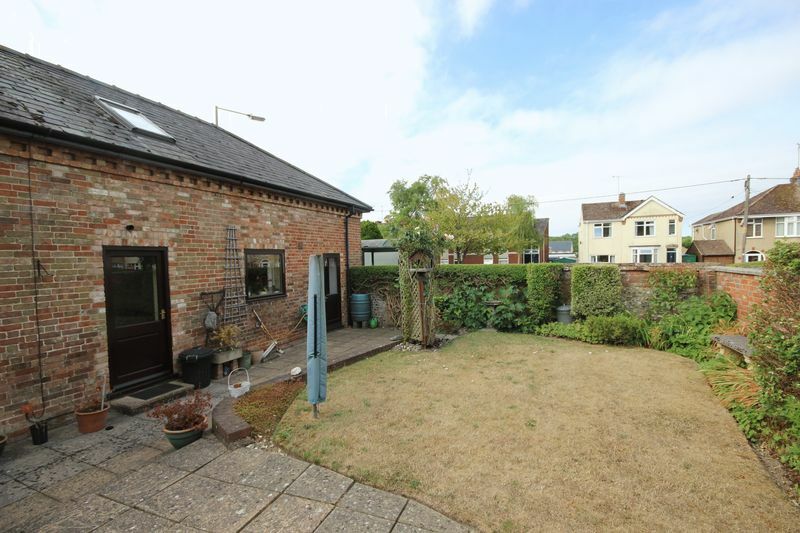 A patio abuts the rear of the property and is the perfect place for alfresco dining. The property is connected to all mains services, telephone subject to connection. All viewings strictly through the agent Carter & May please contact on 01722 331 993.